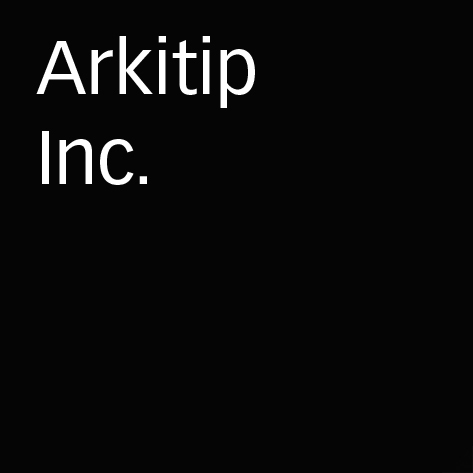 Contact Us | Arkitip, Inc. While we do our best to keep up on all the current media platforms, being a small independent run company can stretch us thin. Below is a list of where we are online besides Arkitip.com. Please email (customerservice at arkitip dot com) for Customer Service.